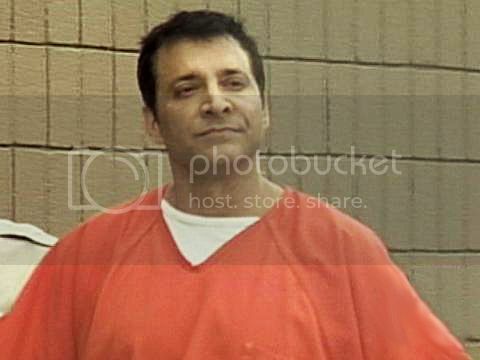 Later today James Arthur Ray, possessor of The Secret, motivational speaker, and criminally negligent homicider, will ooze out of his prison cell and resume his career as a professional mover and shaker... or maybe he'll just sleep on someone's couch. I am hesitant to send this e-mail; however I just got off of the the phone with James and time is becoming critical. As I am sure most of you know, James is due to be released on July 12th and as a condition of his parole, must stay in Arizona for 110 days following his release. I have been consistently reaching out to James’ friends in an effort to find him some type of lodging for his short stay in Arizona. Unfortunately, any lodging must be approved by his parole officer prior to his release, and he has been told that renting an apartment, or staying in a hotel will most likely NOT be acceptable to the state of Arizona. That being said… we are desperately looking for some type of spare room in someone’s home, or an empty home that he could use for his short time on parole. As I am sure all of you assume… this unfortunate situation has left James financially destitute, so we would not be able to pay much for either type of above lodging. The additional caveat would be that if it was an empty home, we would need to also find bare minimums on furniture (bed, couch, etc) that he would have access to. The alternative to us NOT being able to find him lodging, would be that he would have to stay in a “group home” (or halfway house) with other recently released prisoners. Although we all hope that newly released prisoners come into society with the intentions of leading a reformed life, the reality is that these halfway homes tend to be full of drugs, theft, and violence. James is simply hoping for a place to have solitude, and a location that he can begin to re-acclimate to life as we all know. Once again… I apologize in sending out this straight to the point e-mail; however, I have simply exhausted my and James’ resources (me being 1200 miles away) and now am counting on the universe to guide someone to the right resource to help us in this desperate situation. My love and respect to all of you that have already done so much for James. I truly believe each of us has tremendous hearts and want the best for James as his “new life” begins upon his release. My best to all, and thanks in advance! So now James and his brother Jon are counting on the universe to come through in the clinch, after it somehow left them desperate and destitute. 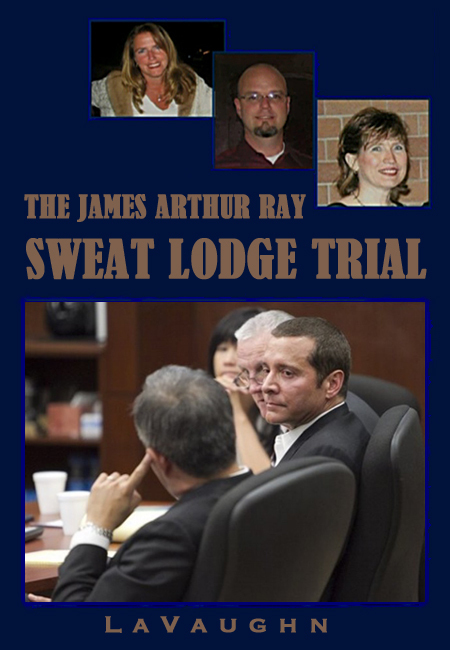 And here I thought James Arthur Ray knew The Secret and all about "how the universe works." How did he get into this predicament? Oh, right. He killed three people because he didn't know enough about how life on earth works to not stuff them inside a hellish inferno. Christine Whelan of USA Today is betting on Ray's getting right back in the saddle. Once a pitchman, always a pitchman She makes the point that he's never really stopped. Causing multiple deaths and serious injuries at his seminars wasn't enough to make him fold up his tent. He had to be told by his good friend Bob "How the Hell Does Electricity Work?" Proctor that it was in really bad taste to keep doing seminars before the bodies were even cold. He even teamed up with another convicted felon, while he was still in prison, to charge people money for advice on how to become a success. Let's face it. Common sense and dignity aren't really James Ray's long suit, so it's not so surprising that he'd have his brother go begging like a panhandler to a list of people who paid him tens of thousands of dollars for his stellar advice on how to achieve "harmonic wealth." Panhandling seems to be a specialty among these folks that subscribe to this philosophy. Others will do the work for you, you just have to put it out to the universe and REALLY want it. So over their nonsense.